​Your home is a place where you should be able to relax and tune out all the stresses of the outside world. Emphasis on should. With the amount of maintenance and repair that your home can often require, it can be difficult to take it easy. There’s everything from your plumbing to your fence that you have to carefully consider and maintain. 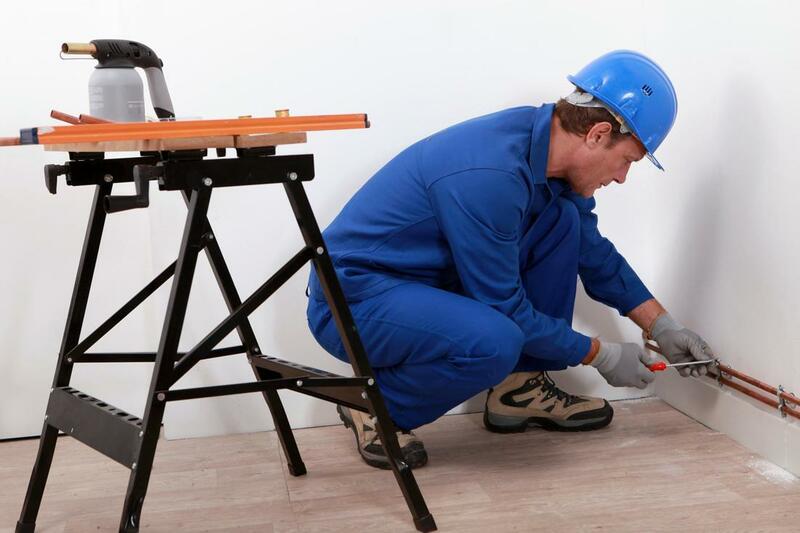 For all the homes of St. George, we provide your local handyman services. Our expertise is unrivalled, and it only takes one simple call to us to take care of a wide range of problems or needs that you find around your home. We know that your home often adds to the stress that you feel when it experiences problems or things need repair. 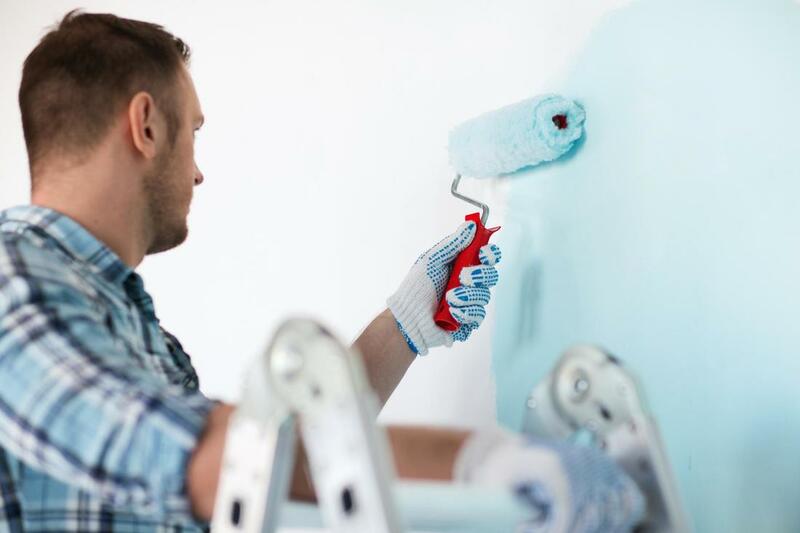 We offer a full range of handyman services, all designed to quickly and effectively get whatever job you need done completed, so you can take it easy. We do all this, whilst offering the best handyman prices you’ll likely find. So what is it that we specialise in? Well, most anything that you could need at your home. We do everything from fencing to plumbing, and almost anything in between that you could think of. When you hire a handyman with us, the possibilities are almost endless. We do repair and installation for a range of things, including fencing and electrical services. We can repair your drywalls, remodel your home and even do welding. See, we told you are range of expertise is extensive. There’s no longer any need to get out your phone and search “handyman services near me.” We already offer all you could ever need. 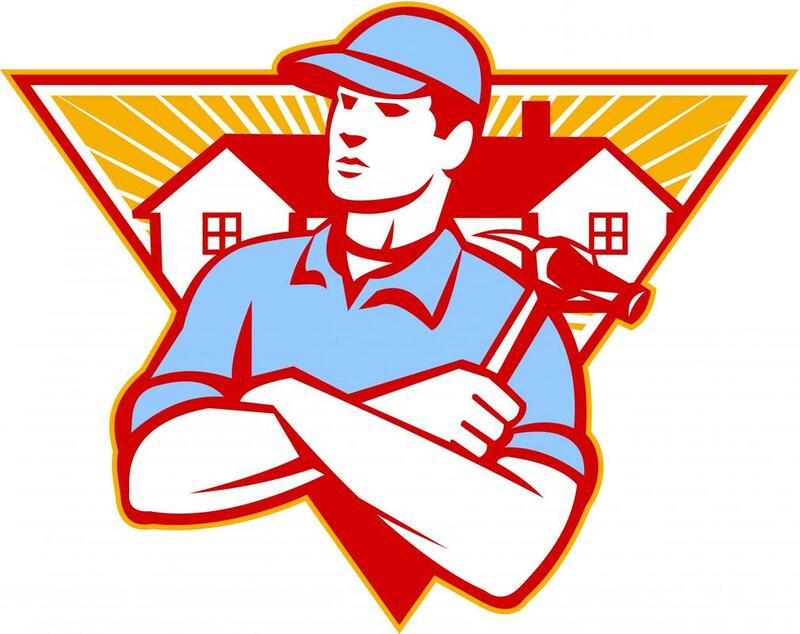 With our range of handyman services, we can help you when it comes to remodeling your home. We all get the desire to transform the old and worn look of our home from time to time, and now you can. Take real control of the overall look and feel of your home with our help. We can get you maximum impact and best use out of the limited space that you have, whilst proving you with stunning home interior you’ve always wanted. There are a range of common problems and damages that your drywall can often face. The most common of which are cracks and water damage. Cracks can be unsightly and are often the first sign that some other form of damage in starting to occur, such as a water damage. Water damage is something that you really need to stay on top of and keep an eye out for, as it can quickly lead to mold growth and a host of other reasonably serious issues. With our drywall repair you can stay one step ahead and avoid any problems. Our homes are truly reliant on electricity, and having any problems with it, or needing any work done, has its inconveniences. Beyond this, electricity can be a hazard, especially if you try and handle any repair yourself. 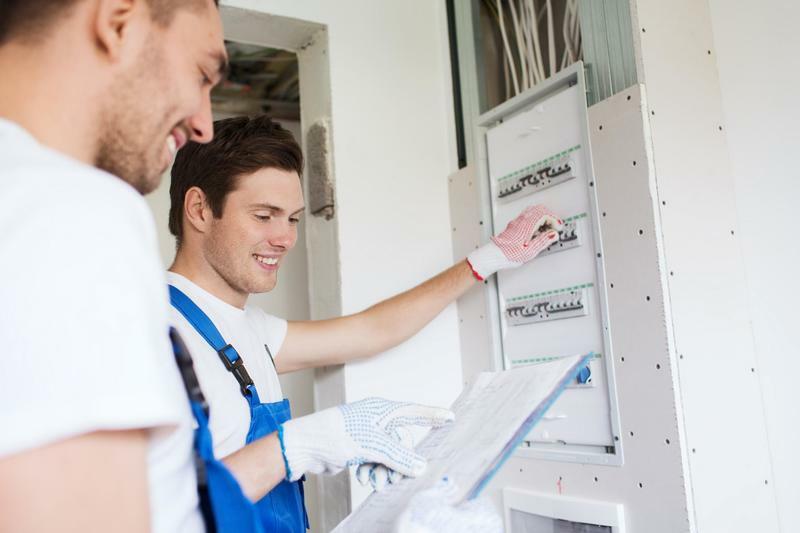 We offer a range of electrical services, including electrical repair to mitigate any problems and meet any of the electrical needs of your home. There’s no need to put yourself at risk, not when we can effectively complete any electrical jobs or repair around your home for you. Your plumbing is also something that can cause a range of issues around your home if not properly maintained. One of most common plumbing issues that people face is leaking pipes, which can lead to a range of problems, including water damage. Water can be incredibly damaging in a range of places, including your drywalls and foundation. 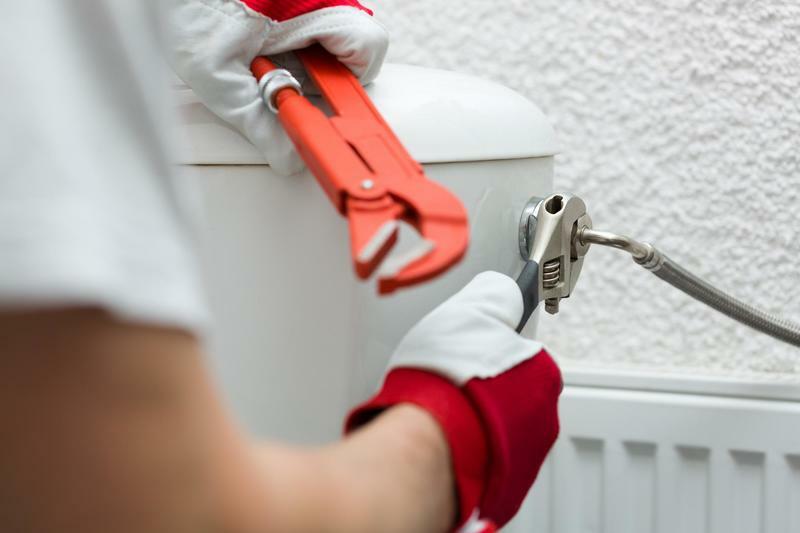 With our range of plumbing services, including plumbing repair, we can help you to deal with a range of common plumbing problems that might impact your home. 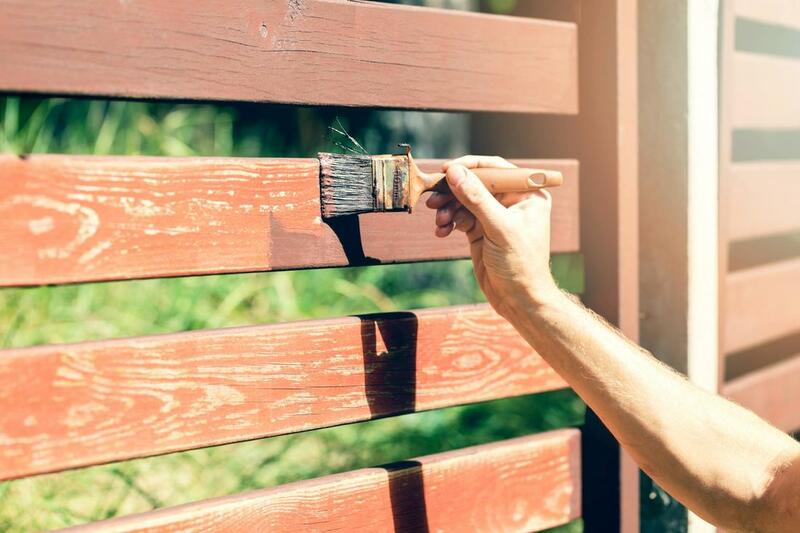 Your fence is imperative for both the security and look of your home. Keeping it maintained, or getting a new one installed, is imperative for these reasons. 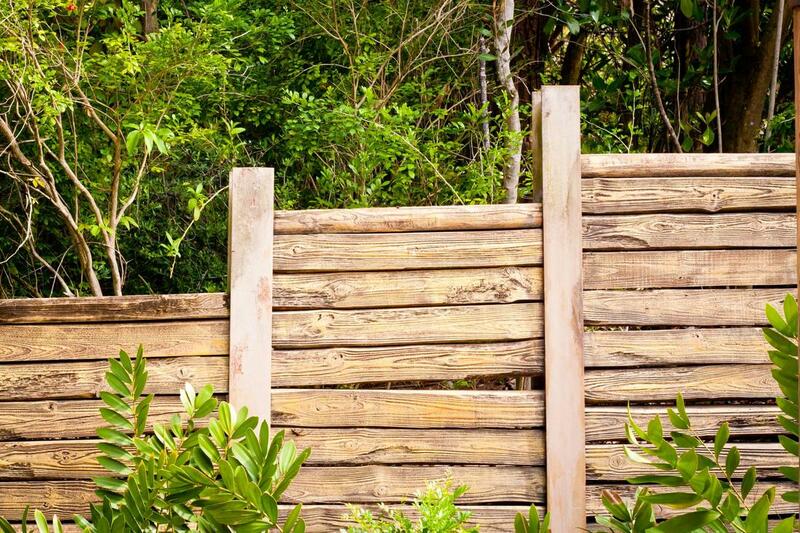 Out in the elements year-round, your fence, especially if you have a wooden one, can become damaged and worn in a relatively short space of time. This can compromise both the look and security of your home. We offer a range of fencing services to mitigate this damage and even offer fence installation to provide you with a new one. Welding is just another of the home handyman services that our team’s expertise covers. Welding can have a range of applications around your home. When you find any welding job that you need done, you know the professional service and quality results that we always deliver. 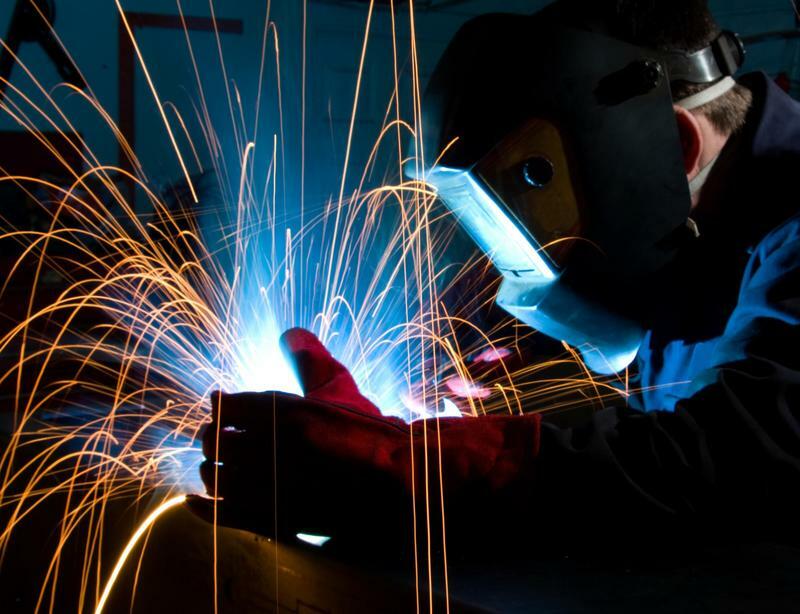 We have all the tools, knowledge and expertise to tackle a range of welding jobs. We can do a range of different types of welding to fit all your needs. We really do offer it all when it comes to handyman services around your home. ​There’s a lot that can go wrong at your home, unfortunately. It should be a place to relax, but it’s often not the case with the amount of work and maintenance that can be required, everything from your plumbing to your fence. 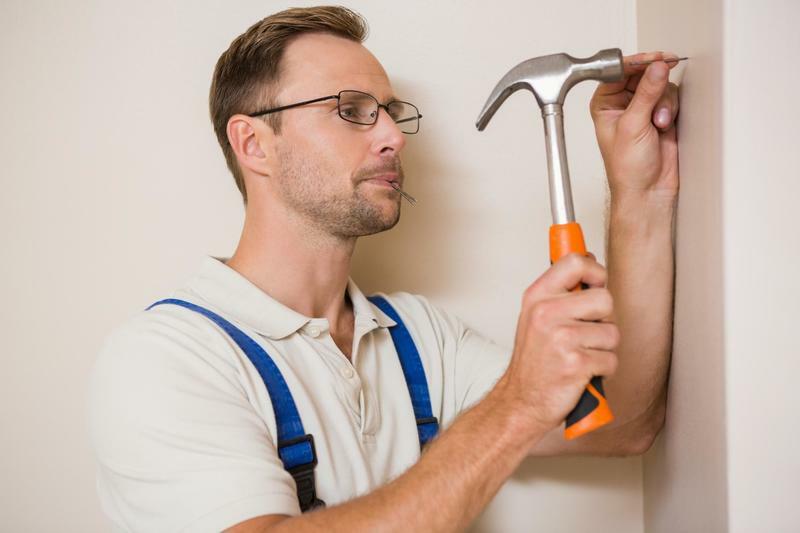 Our range of handyman services can help you to repair and maintain a range of things at your home, making life less stressful. When you have a problem, you can contact us.